All-Secure Storage, L.L.C. is a friendly, family owned and operated facility. It is fenced and gated for all the safety requirements you need. 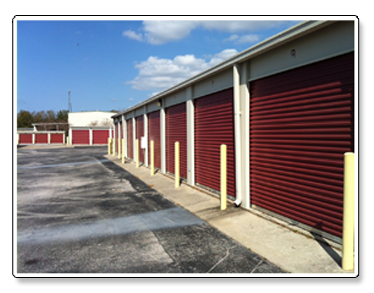 We offer air-conditioned and non-air-conditioned self-storage units and also offer RV, boat and vehicle storage inside our gated facility. Non air-conditioned units are accessible 24 hours a day. We are located in beautiful central Florida. Our climate controlled units can be accessed during our office hours. They are also accessible during evenings and weekends by appointment.